Things are competitive right now and I want to help you get more short sale leads. I've generated over 200,000 online (see proof), and you can get more too through our Short Sale Lead Machine websites. With millions of homes still in default or in a negative equity position, short sales are here to stay. You may know Bryant Tutas, founder of Short Sale Superstars. Just check out the results of Bryants Short Sale Lead Machine website, BBShortsFlorida.com, on the search engines in the highly competitive Orlando, FL market. You can get listings AND results just like Bryant, with the right tools at your disposal. A Short Sale Lead Machine site, which costs one dollar to set up, is an outstanding start to building your short sale business. 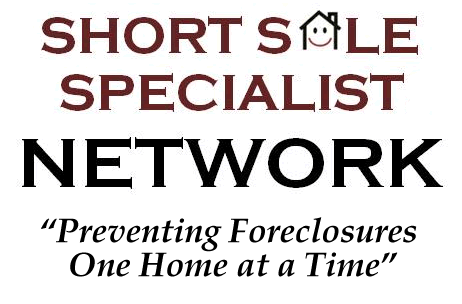 To go along with your site, you will LOVE the unparalleled resources and training that we have to teach you how to become a Short Sale Lead Machine yourself. Just visit our YouTube channel to see for yourself, or go here for details about our program. Email HelpDesk@TheShortSaleGuide.com or give us a call during business hours at (800)210-5231 to discuss the program in greater detail or get things set up.